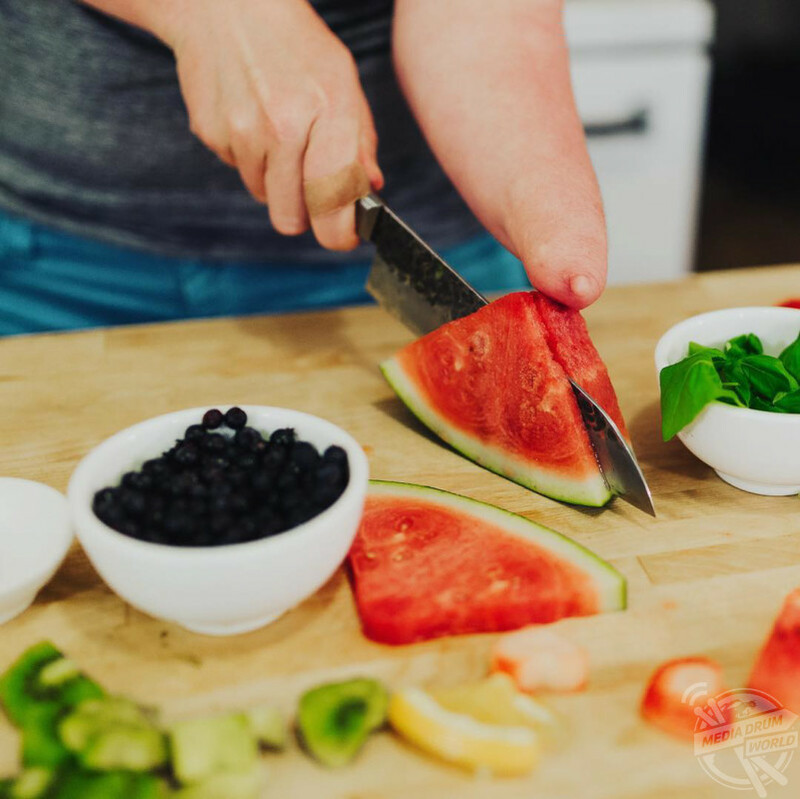 THIS WOMAN was born without a right hand, but since turning vegan has found that her stump forms the perfect KITCHEN UTENSIL, particularly a JUICER, as she hopes to inspire other amputees not to fear cooking. 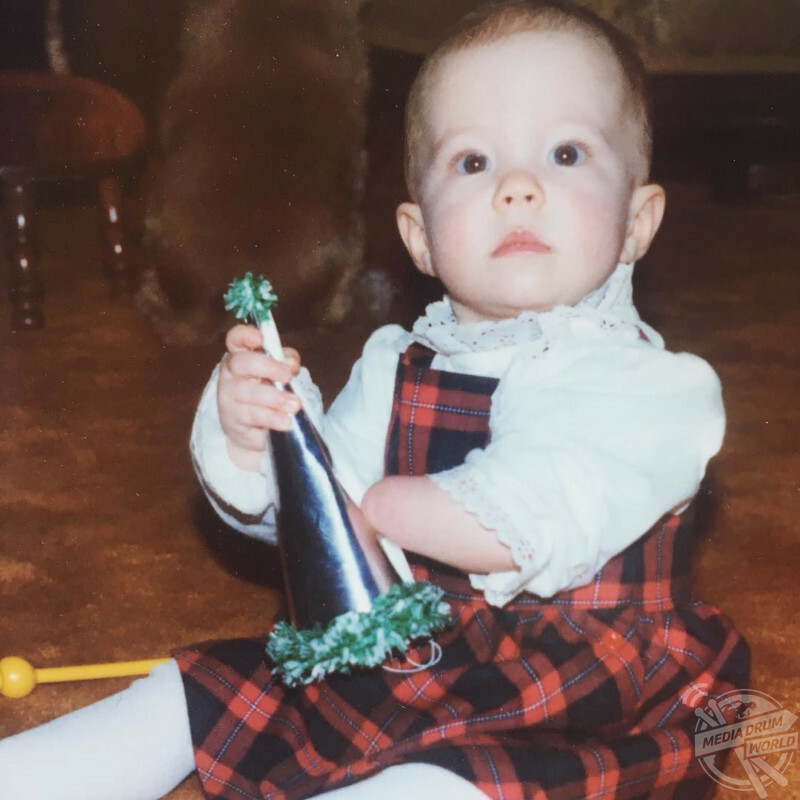 Content creator, Alexis Hillyard (36) from Alberta, Canada, was born without a right hand after developing amniotic banding syndrome before she was born. Amniotic banding syndrome is a condition in which strands of the amniotic sac get wrapped around a part of the foetus, including its limbs, restricting that area’s growth. Alexis as a child, as she was born with amniotic banding syndrome. As a child, Alexis frequently received questions regarding her ‘stump’ as she refers to it, but these questions came out of interest more than anything malicious. If she sensed that someone was staring at her hand and it made her feel uncomfortable, Alexis would hide it. In 2010, Alexis was diagnosed with a gluten intolerance, so to avoid any further reactions to food, she made the change to veganism. 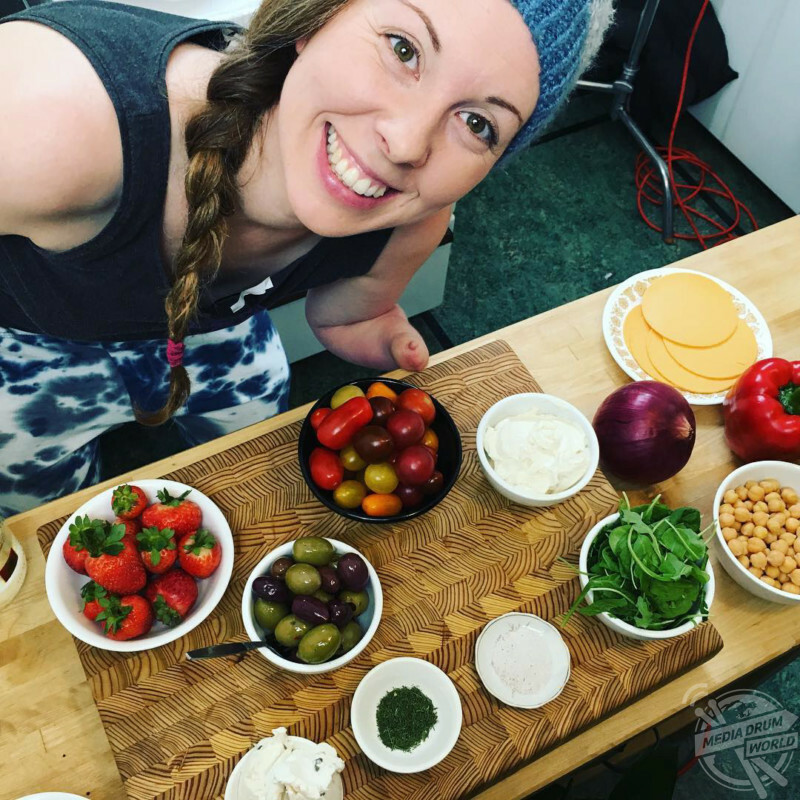 The struggle with finding vegan meals on the go helped Alexis discover her love for cooking as she began attempting new recipes for herself. 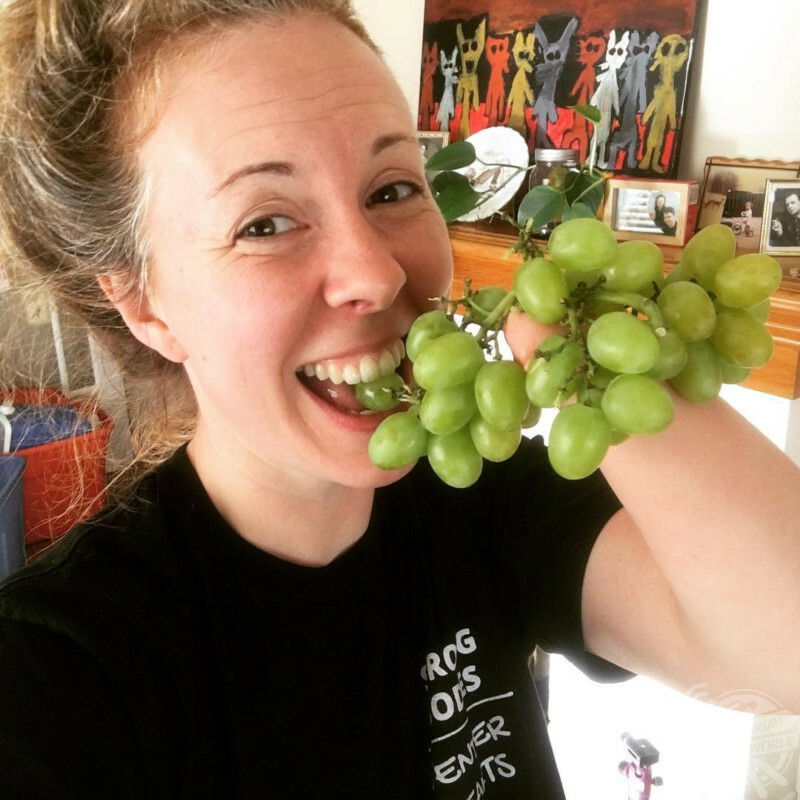 Alexis holds a punnet of grapes with her stump. After she began cooking more frequently, Alexis realised that she could make use of her stump in unique ways, such as using it as a juicer or a spatula. Once Alexis discovered the secret tool, she’d had all along, cooking became far more enjoyable. 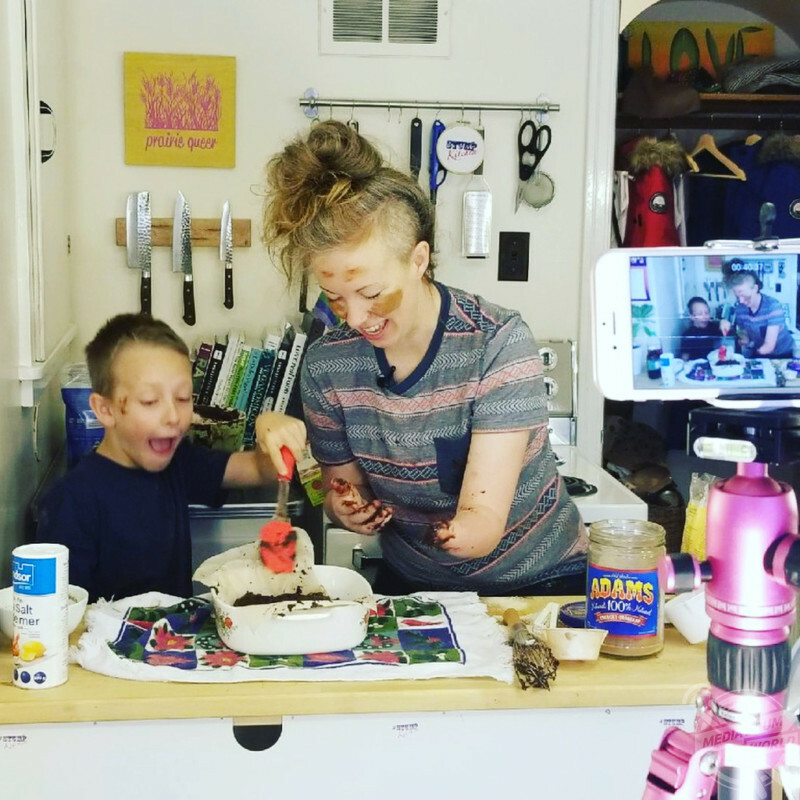 In 2016, Alexis set up her YouTube show, Stump Kitchen, to make light of her disability, but also to show other people with a limb difference the importance of celebrating their uniqueness. After going vegan, Alexis knew she had to start cooking for herself and so began her show, Stump Kitchen. 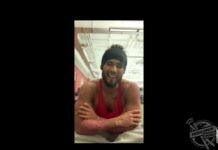 “While I was growing up, I got a lot of questions about my hand from other children, so I was constantly talking about it at school,” said Alexis. “Luckily my mum and sister had prepared me by helping me practice answering questions before I went to school. Alexis has made cooking fun with her stump, which she uses as a kitchen tool. “My arm didn’t create too many barriers for me that I remember, I would just sometimes hide it if people stared too much, and that was always uncomfortable. “I haven’t always loved cooking, in fact, I only came to love it when I realised I had to start cooking for myself when I became vegan. Alexis as a child, showing her stump. 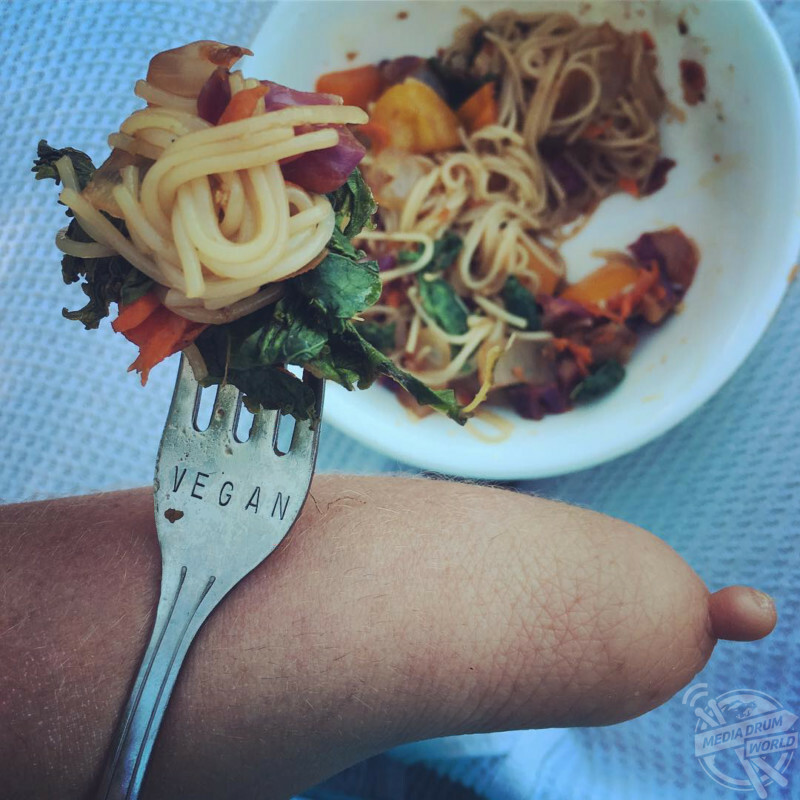 “I had been diagnosed with a gluten intolerance, and then decided to become vegan. It wasn’t easy to find meals on the go, so I realised I had to cook for myself. “I didn’t know much about cooking and was nervous, but once I got into it and started slow, I began to love it. 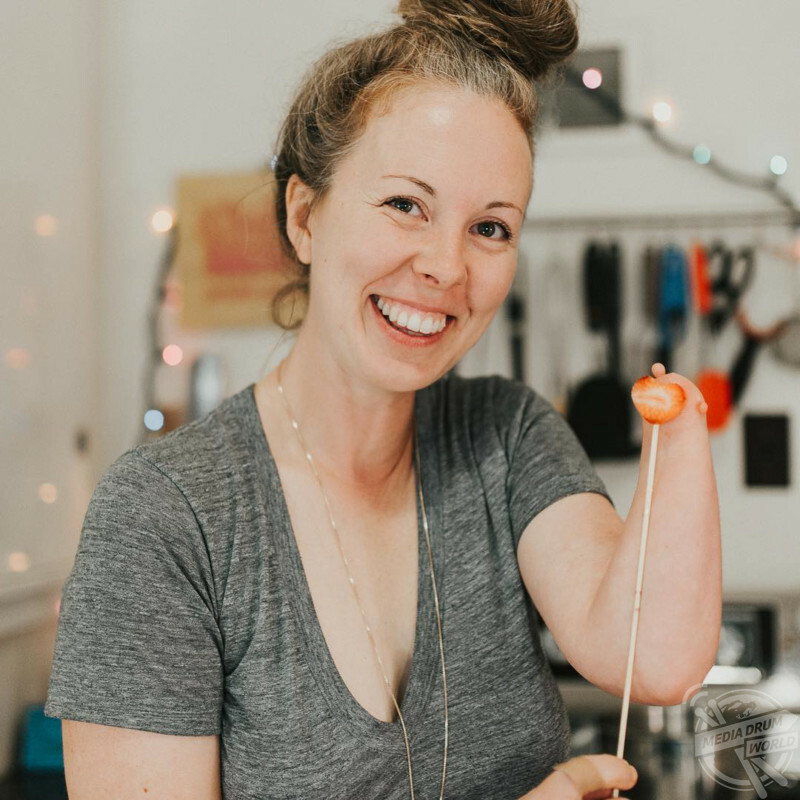 Alexis found a love for cooking when she turned to veganism and on-the-go food was no longer an option. “When I cooked, I realised I was using my stump in unique ways as a kitchen tool, like a spatula and a juicer, and that really made cooking so much more enjoyable. 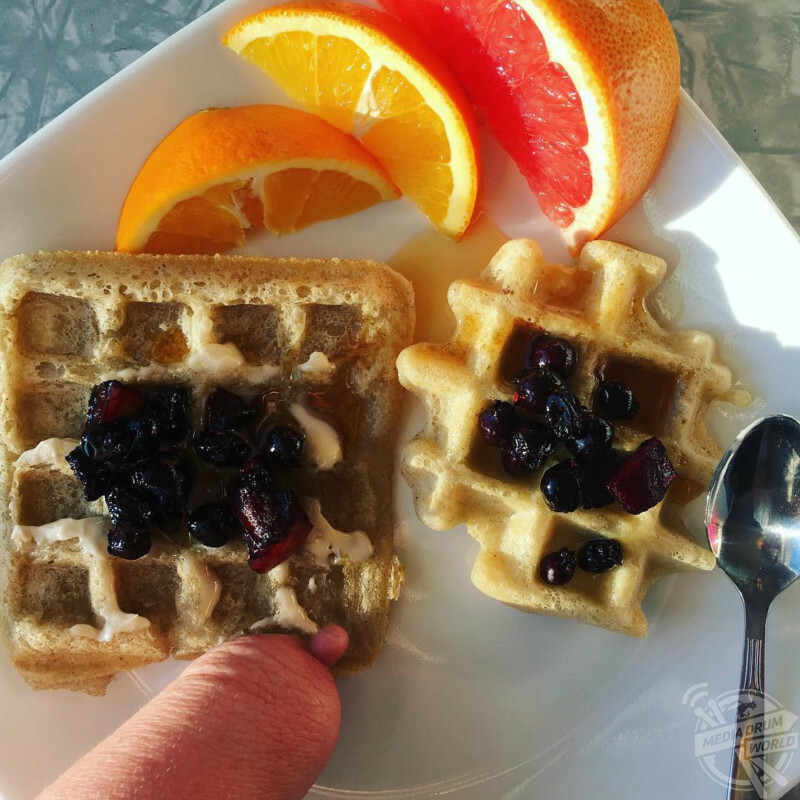 “My hand makes cooking better because I don’t have to dirty as many dishes while I cook – it’s my built-in kitchen tool that helps me do things that other people can’t do. Alexis’ stump is shown as she slices a watermelon. “I use my stump as a spatula to scrape batter out of the bowl directly. I use it to mash chickpeas and potatoes instead of a mashing tool. I can juice limes and lemons directly with the tip of my stump. “It’s really great for doing the dishes too. Sometimes it’s tricky to strain hot water out of a pan, but I have ways of working around that. I can do almost everything in my own way. Alexis has full feeling in her stump, though she admits she skin is slightly more sensitive so she has to be careful with spicy foods. 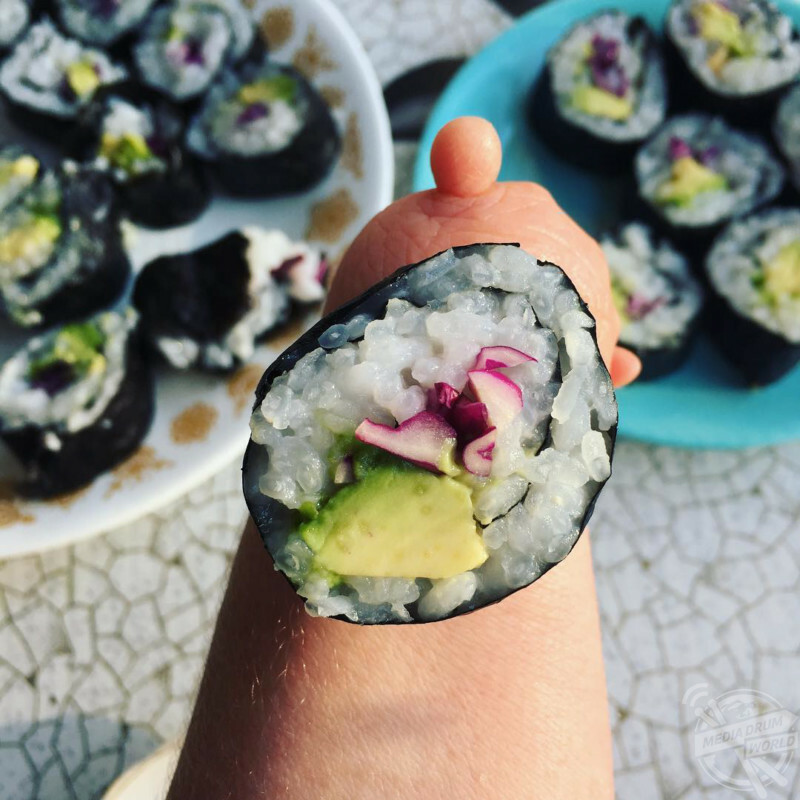 Alexis regularly shares new videos to her Instagram and YouTube platforms, allowing her to not only share her recipes, but primarily to connect with other people around the world and encourage them to try cooking, in spite of their disability. 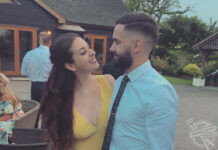 “By sharing my journey on social media I’ve been able to connect with people and families all around the globe,” said Alexis. “They’ve told me how much my show has meant to them. 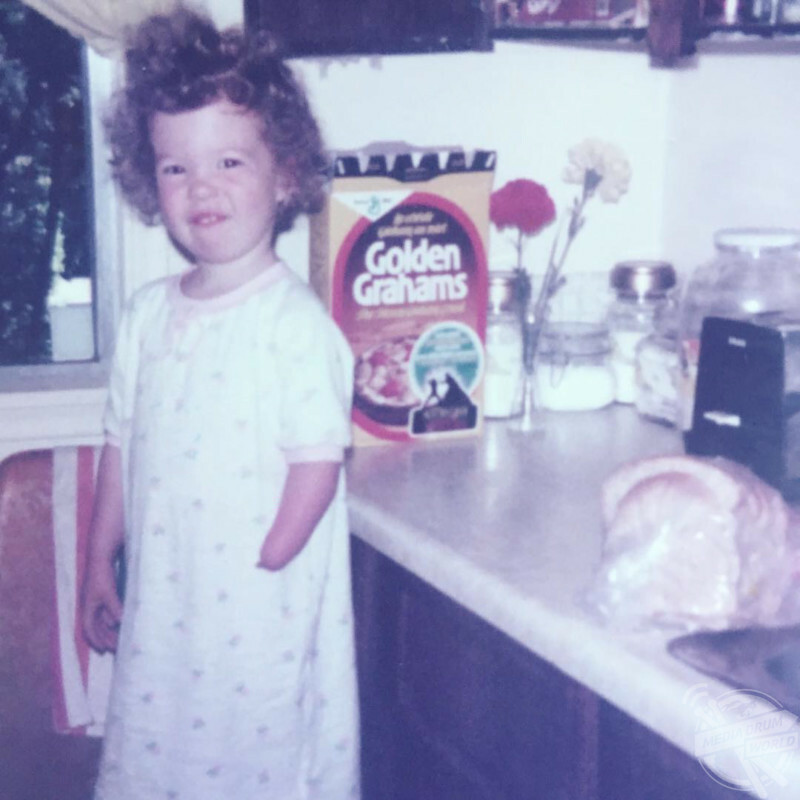 Some people with a limb difference like me have told me about how they were scared to cook, but after watching my videos they feel confident to try it. 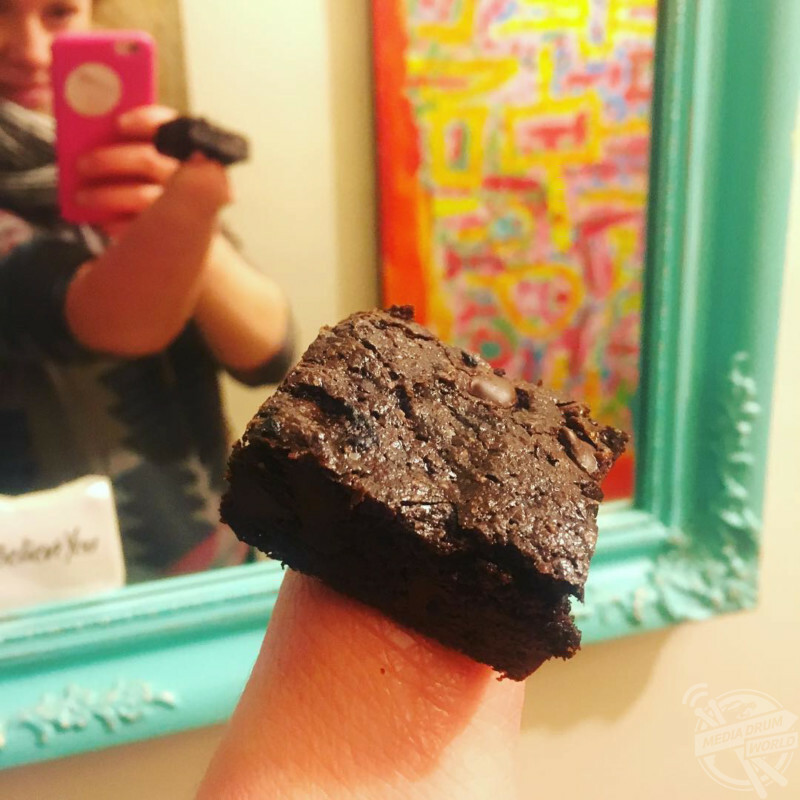 Alexis shows a brownie she made as part of Stump Kitchen. “I tend to mix up my recipes with new and old. I have my favourite bloggers who I follow online, but now that I have been cooking for a few years, I understand ingredients enough to be able to put them together in my own unique ways and create my own recipes. Alexis cooking with Ethan, a young boy with a limb difference. She often features others in her videos to help those people celebrate who they are. 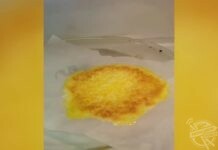 Check out Alexis’ Instagram page @stump_kitchen and her YouTube.